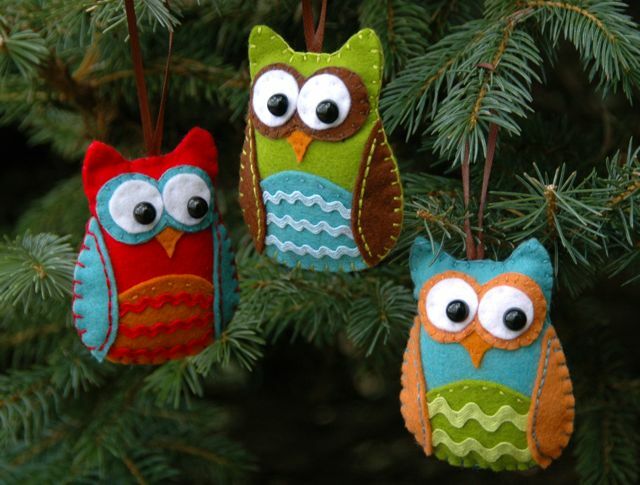 Fall is perfect season for felt craft. Have you ever thought, that you can make a thanksgiving saying, gift, decorations from this felt craft? 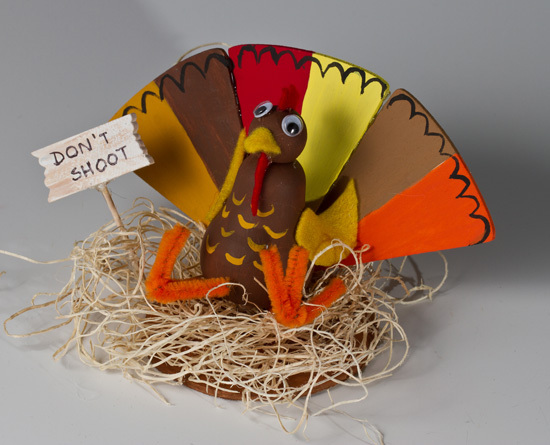 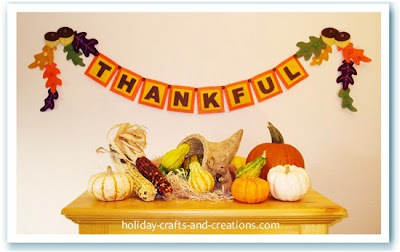 Are you still looking for perfect idea for Thanksgiving day felt craft idea? 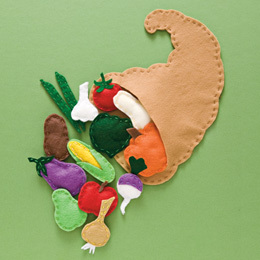 I find some beautiful and cute Thanksgiving felt crafts.